At least five countries will start work on their first nuclear reactors this year a top UN nuclear official said on Friday. Indonesia, Malaysia, the Philippines, Thailand and Singapore are among some 60 countries which approached the international agency in the past year about starting nuclear programmes, Geoffrey Shaw, the IAEA director general at the United Nations, told the same forum. ‘We expect that this year Vietnam, Bangladesh, United Arab Emirates, Turkey and Belarus will start building their first nuclear power plants,’ Mr Kwaku Aning, deputy director general of the International Atomic Energy Agency (IAEA), told a forum in New York, adding that Jordan and Saudi Arabia could follow in 2013. Mr Aning says the UN agency is “working assiduously” with member countries on infrastructure safety and site selection for the reactors, he said. 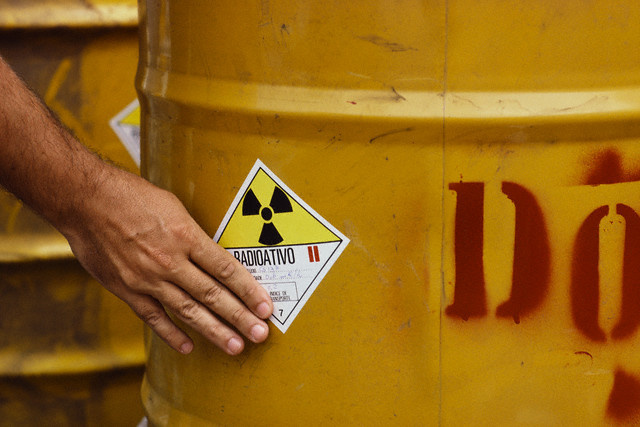 After the 1986 Chernobyl nuclear disaster, Vietnam suspended its nuclear plans for more than a decade, but after the Fukushima Disaster, Vietnam is pushing ahead with plans to start construction of its first reactor in 2014. In October, 2010, Vietnam and Russia signed an agreement to build a nuclear power plant at cost of up to$10 billion dollars. Russia in November 2011 agreed to lend Vietnam some US$9 billion for the project. Vietnam also plans to cooperate with Japan on two other nuclear reactors. The UK also wants to work out arrangements with Vietnam and expand initiatives to sell nuclear technology. UK Ambassador to Vietnam Antony Stokes affirmed this at a seminar promoting bilateral cooperation on nuclear energy in Hanoi on February 16. Some skeptics point out that Vietnam faces many challenges to enter the nuclear energy field; supplies, finances, a stable economic structure, and experienced workers are just the beginning. “In order to operate a nuclear plant those people in charge ideally require 15 to 20 years of experience, and 15 or 20 years of experience only comes with 15 or 20 years of work. You can’t really fast-track that considerably,” said Richard Clegg, Global Nuclear Director at Lloyd’s Register. Indonesia’s National Atomic Energy Agency has been researching reactors for more than four decades and preparing the human resources, but the political will is lacking.